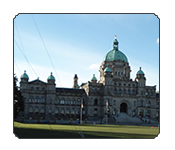 Completed in 1897 it is now the home of the Legislative Assembly of British Columbia. This building is the landmark of Victoria. The whole area is simply beautiful. 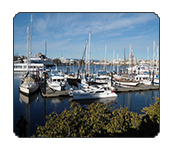 The ships, the ocean, the docks, the busquers and some of Victoria’s most famous sights can be seen here. Robert Dunsmuir built this Castle in 1899. 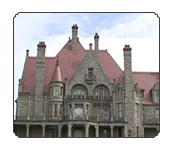 It is a National Historic Site of Canada and some of the original furniture from the victorian era are still there. 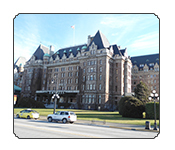 The Empress opened in 1908 and has become a symbol for the city of Victoria. Its iconic architecture and the luxury inside are stunning. 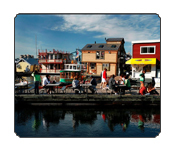 At Fisherman’s Wharf you will get the freshest seafood in town, have a wonderful view on the harbour and bay and the village of floating homes is amazing. The Park is not only famous for tourists. 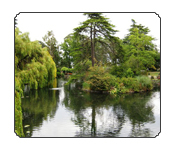 Locals come here all the time and enjoy the beautiful nature and the art of landscaping. 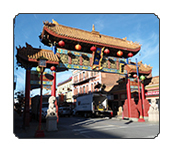 This beautiful place is one of Victoria"s National Historic Sites of Canada and the oldest Chinatown in Canada. Only San Francisco is older in North America. 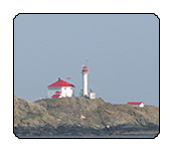 Victoria has a wide variation of different beaches and a beautiful shore line. 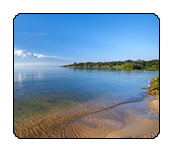 Enjoy the stunning views and see the sun sparkling in the water. 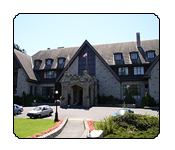 If you come to Victoria do take a trip to Government House. It’s palatial, historic and the gardens are picture perfect. This where old & new Victoria intertwine with a nice variety of heritage buildings with the new structures. Great locations to enjoy a drink or meal. 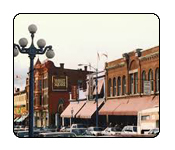 Many artists have left their mark around this area’s own different buildings. This is one of the most popular places for locals in all of Victoria. A perfect spot to enjoy spectacular sun sets, stunning view of the Olympic Mountains, and watching kite surfers zooming around.